The EDGE™ Steel Framing System features lightweight and high-strength steel combined with an innovative design that incorporates a closed triangular lip. 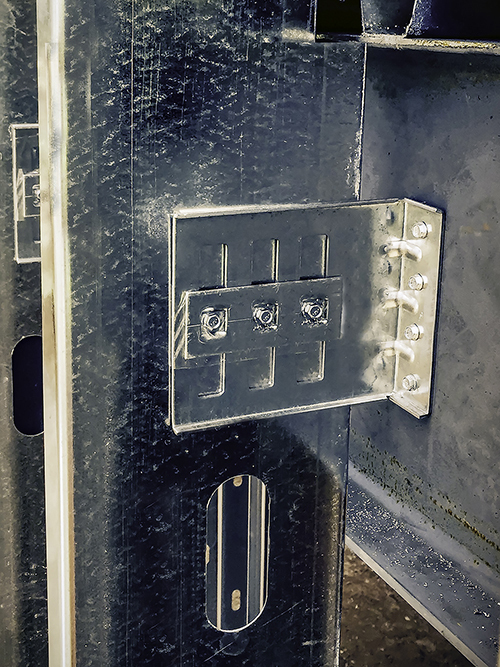 This patent-pending system (US Patents: US D606211 S1, US 8,056,303 B2 additional patents pending) provides the framer with the safest installation environment in the industry. 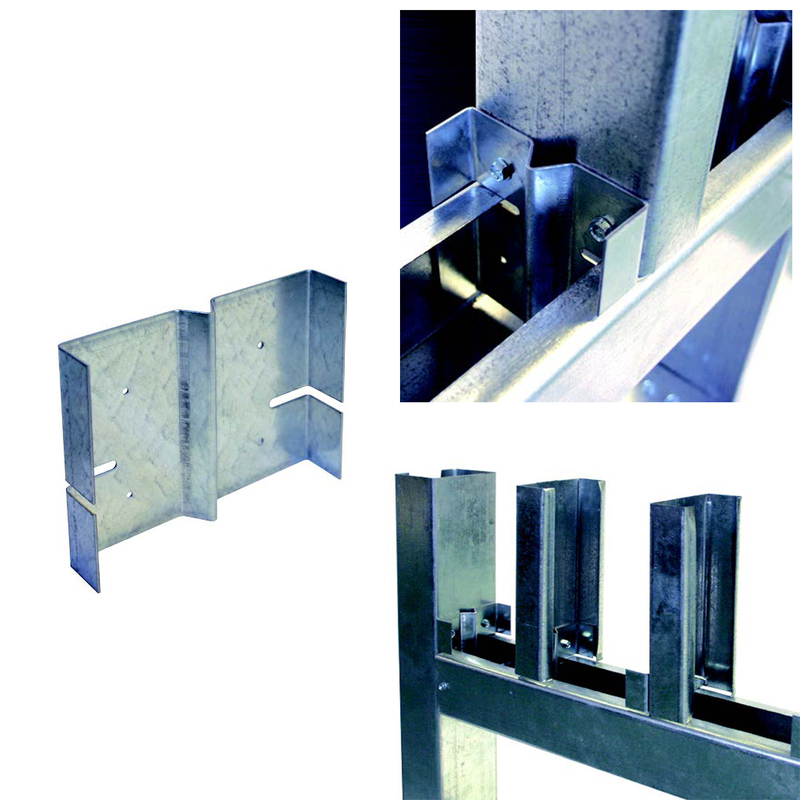 The EDGE also delivers increased wall heights, while still meeting ASTM standards for screw retention and penetration. When these features are combined with industry-leading STC ratings, the EDGE is hard to equal. The EDGE is UL Classified for use in one-, two-, three- and four-hour wall assemblies and complies with ASTM C645 and C754. 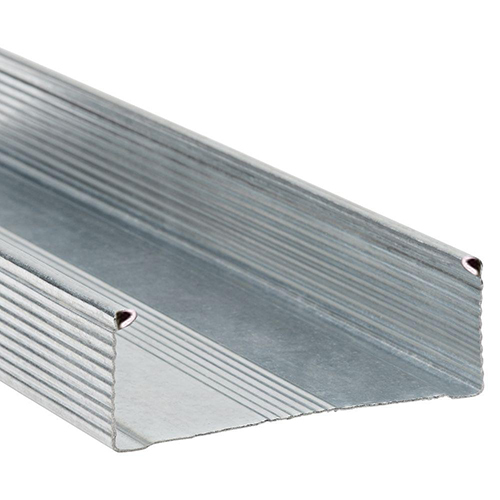 Its design characteristics result in reduced injuries and increased safety by eliminating 95% of sharp edges found on traditional drywall framing systems, at no additional cost. Acoustics were a critical consideration in the design and construction of Harvard Business School’s (HBS’s) new executive education center. Exterior soffits perform essential functions for ventilating, shading, and directing water away from a building. Regardless of geography or climate, exterior soffits are subjected to positive and negative wind loads. Natural lighting, 1200 solar panels, and the use of sustainable materials are some of the design features of a new school in Farmington, Utah. Located in Davis School District, Odyssey Elementary School was also designed to obtain Gold certification under the Leadership in Energy and Environmental Design (LEED) program. Just about everyone has a routine. Whether at work or home, we find ways to make our lives easier, simpler, or more comfortable by repeating habits.